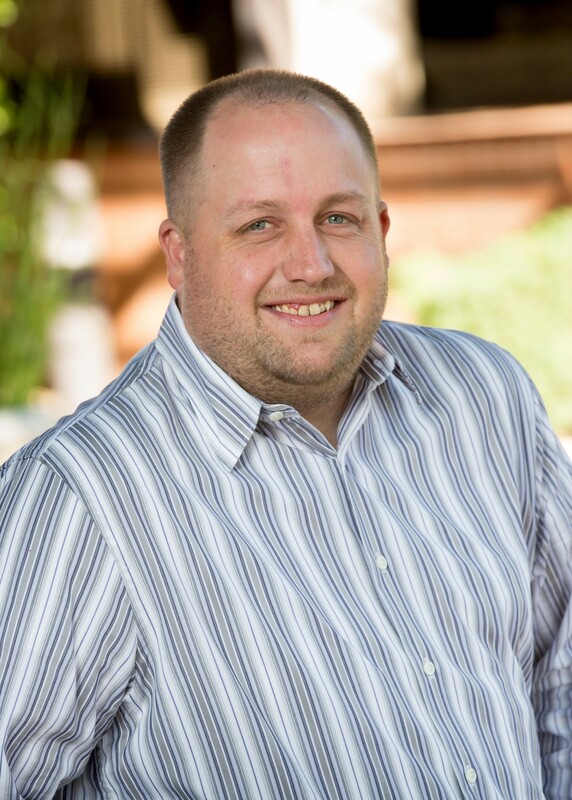 Adam James Zandstra, 35, passed away unexpectedly April 18, 2018 in Phoenix, AZ. Born April 7, 1983 in Aberdeen, SD. He was the son of James Zandstra of Rapid City SD and Kristy Smith, who passed away in 2016 and her husband Dave Smith of Windsor CO. He was a loving brother to his siblings Allison Allen (Dustin Allen) of Aurora CO and Alex Zandstra of Yuba City CA. He was the most wonderful uncle to his 4 nieces and nephews. Brayden, 12, Maddie, 11, Isabella, 10, and Blake, 5. Beloved Grandson of Dean Erikson (and Leona Erikson, deceased) of Salem SD and Myrna Zandstra (and Alvin Zandstra, deceased) of Rapid City SD. He also leaves behind a multitude of friends whom he considered his family and a legacy of fun, love, laughter, kindness, and generosity. Adam worked as an insurance underwriter during his lifetime. He loved and enjoyed his job, the people it brought him to know, and the close knit teams he was able to form. A memorial service will be held Tuesday, April 24, 2018 at 11:00 AM at Bunker’s Garden Chapel, 33 N. Centennial Way, Mesa, Arizona, 85201. My thoughts and prayers are with you all. I am so sorry for your loss. I’m so sorry for your loss. My thoughts and prayers are with you and your family. May God grant you strength and give you peace during this difficult time. God Bless! Adam, you sure will be missed. Your laughter, your jokes, your sarcasm & your energy. Gone far too soon – my heart hurts for your entire family. Gone, but definitely not forgotten. Thank you for all you’ve done for me during our time working together. From myself and everyone at Hill & Usher Insurance we will miss Adam. He was a very intelligent man, and was great work and talk with. He will be sorely missed in our community. Adam was a true pleasure to work with and he will be truly missed. My thoughts and prayers are with all of his family for their loss. Thoughts and prayers to Adam’s family and know how much he will be missed. All of us at the Arizona Group have enjoyed working with you for many years and you will be greatly missed. I am truly sorry for your loss. God bless you! My thoughts and prayers go out to you during this difficult time. Adam was one of my favorite underwriters to work with. I will miss our emails. He will be looking down from above to guide the rest of us still here. Saying prayers for family and friends. Intelligent…..funny…..genuine – he was a true joy to work with. He will be missed! Jim, So very sorry to hear of your loss, praying for all of you that God will comfort you in his own way. Jim. We are so sorry to hear this news. Our thoughts and prayers are with you and your family. Your parents were our good friends while they lived in Leola. I am so sorry for your loss. Adam was always warm and friendly and a pleasure to know. A great person. My prayers for strength and comfort go out to your family. Adam was a wonderful person, a true professional in every sense of the word. I’m truly happy to have been able to work with him. He will be missed but always thought of fondly in my heart. Sorry for Loss. May God Blessed all your family. Great co-worker, golf buddy, but most of all friend. I will miss him dearly. I recently found out of Adam’s passing and am so very saddend by this news. I worked with Adam for many years, most recently when he was with Union Standard. Adam was always a pleasure to work with and will be deeply missed.